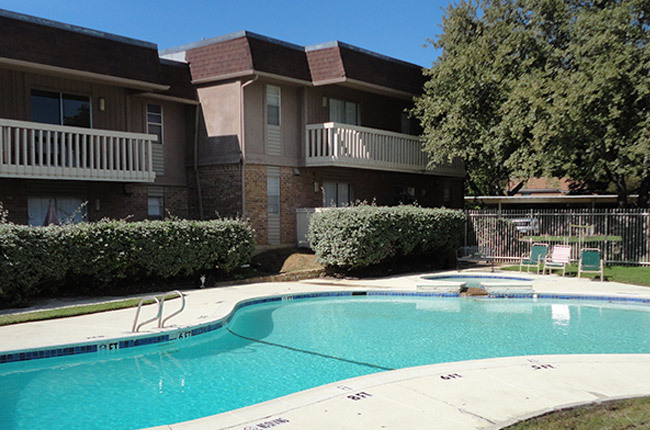 Experience the finest affordable apartments in Bedford, Texas at Avanti on Central. Offering spacious one, two, and three bedroom apartments, Avanti on Central has a variety of six inviting floor plans to choose from in a range of different income brackets. We provide a comfortable lifestyle: take a dip in our sparkling swimming pool, enjoy our elegant clubhouse, or take the kids out for a fun day on our playground. It is easy to discern that Avanti on Central is synonymous with unbeatable amenities. In addition, we deliver you the great service you deserve, making Avanti on Central the ideal place for you to find your new home in Bedford. Experience the best in affordable apartment living and call today for your tour of Avanti on Central! Avanti on Central is a lively apartment community located with easy access to your favorite destinations. We are just a few minutes from shopping, dining, and entertainment. We sit near Highway 21 and I-820 so you are able to travel to Fort Worth in less than 20 minutes, making our location perfect for any professional-on-the-go who is looking to escape the chaos and the price tag of city living! In Fort Worth, you will find that enjoying the elegance of the performing arts scene is a snap with the Casa Mañana Theatre, the Fort Worth Symphony Orchestra, the Texas Ballet; a diverse array of dining options are available in the immediate area: from Japanese to German or Italian; and finally, for music lovers, the famous Aardvark can fulfill all of your live music needs!